Smothered Chicken Queso Casserole - GetCooking! Betty Crocker’s – Smothered Chicken Queso Casserole recipe. This easy, cheesy chicken casserole packed with creamy queso rice, green chiles and taco-seasoned chicken breasts will be an instant hit at the dinner table—even the picky eaters will love it! We’d love to hear your feedback on this video recipe format in the comments section below! 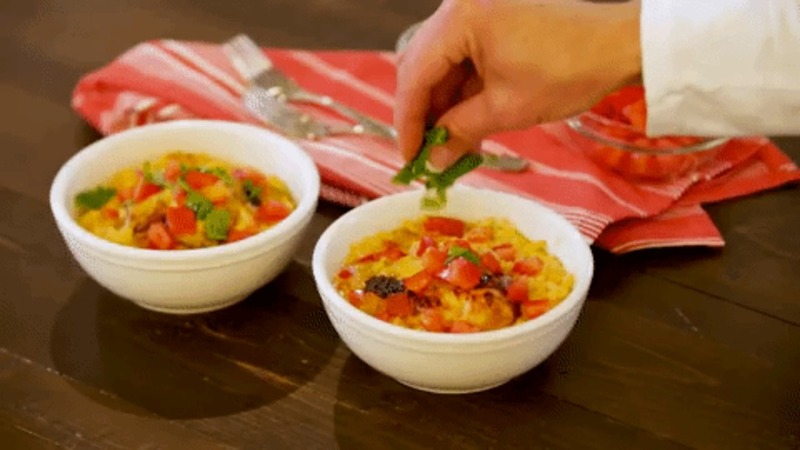 If you used this video to make Smothered Chicken Queso Casserole, please tell us how it went! View the original recipe notes here: Betty Crocker’s – Smothered Chicken Queso Casserole.